ILOILO – For some 20 minutes troops of the Philippine Army’s 61st Infantry (Hunter) Battalion (61IB) traded gunfire with New People’s Army (NPA) rebels in the upland barangay of Nalbang in Leon town early morning yesterday. Afterwards the rebels numbering to around 20 withdrew, said Lieutenant Commander Joel Benedict Batara of the 61IB. 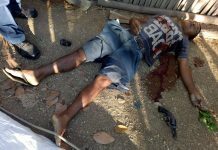 The gunfight erupted around 5:20 a.m.
Government troops went to the area in response to information from civilians that a band of armed men were in the village since April 11. “May nakita silang mga armadong NPA. May dala-dala daw na mga improvised explosive devices (IED),” said Batara. None of his men died or got injured in the clash. “Well-trained at preparado tayo,” said Batara. He believed some rebels may have been wounded. He pointed to bloodstains found on the withdrawal trail of the insurgents. 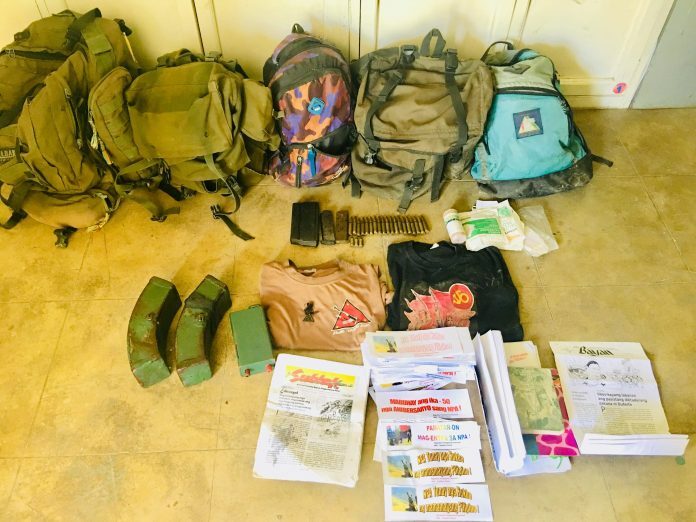 From the encounter site soldiers recovered three backpacks, two anti-personnel landmines, two magazine for a .45 pistol, a magazine for a 7.62mm M14 rifle, subversive documents, and medical paraphernalia. Batara said the rebels may have been preparing offensives targeting the Philippine National Police. A few days prior to yesterday’s clash policemen were in the village for peace and order oeprations. 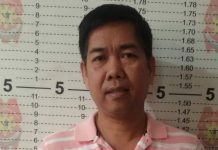 “Siguro inaabangan nila,” said Batara. The 61IB launched hot pursuit operations against the NPA last month following a series of clashes – in Barangay Alimodias, Miag-ao, Iloilo on March 24; Sitio Igburay, Barangay Indaluyon, Igbaras, Iloilo on March 20; Barangay Osorio 1, San Remigio, Antique on March 19; and Barangay Mulangan, Igbaras, Iloilo on March 17. 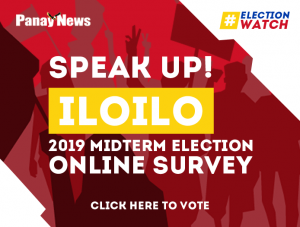 Meanwhile, Iloilo Police Provincial Office director Senior Superintendent Marlon Tayaba instructed all his municipal and city police chiefs to be ready and not leave their stations unmanned. Policemen were also instructed to carry short and long firearms while on duty. 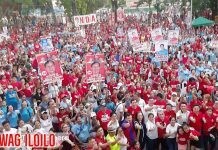 On June 18, 2017 rebels raided the police station of Maasin, Iloilo. The daring, broad daylight caper was swift. Within 15 minutes beginning around 10:30 a.m., the rebels shanghaied M16 rifles, Glock .9mm pistols, handheld radios and their base, laptops, mobile phones, and jewelry.